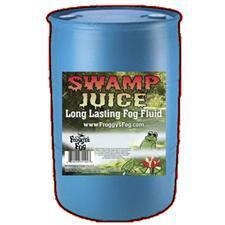 You've come to the right place for high quality fog juice at affordable prices. 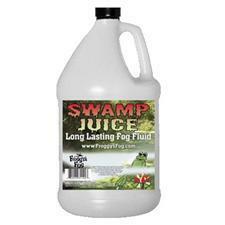 Whether your looking for Fog Juice, kool fog or Ground Fog we have the Fog Fluid that is perfect your Fog Machine. 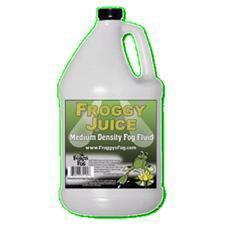 Find great prices on Froggys fog like swamp juice and freezin fog low lying fog juice. 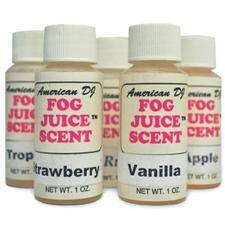 You will also find a nice selection of fog scents to make your fog smell good. You're a winner. Your friends are winners. We're winners. Cheap DJ Gear intends to keep it that way by offering incredible values on everything we sell, and fog machines are no exception. 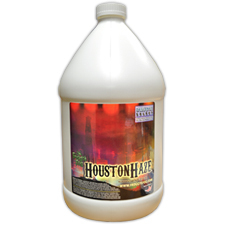 The prices on our halloween decorations and fog juice products are highly competitive, the quality of every smoke machine is above reproach, and the service on the sale of every foggerproduct is world class. 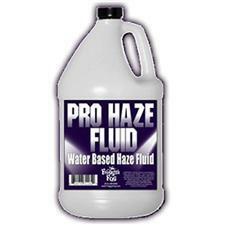 We know from experience that when you get ecstatic about your fog machine or fog fluid purchase here, YOU win. 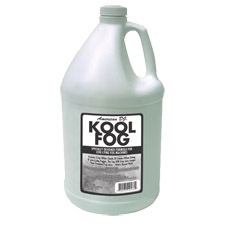 Your friends will hear about it and likely be along soon for a halloween fog machine of their own, with fog machine liquid, and THEY win. So whether you're here for a miniture fog machine or any of our other fog machine products, expect that three-point value to be there. That's how WE win. Another site we recomend for Fog Machines is www.ProSoundDepot.com. The wattage of the heating element can be a good indicator of how well a fog machine will perform. 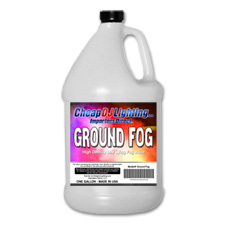 Most consumer fog machines generally range from 400 to 1300 watts. With a higher wattage rating, the fog machine can not only produce more fog, but equally as important it will not have to go into a re-heat cycle as often because the heat exchanger has more power available. 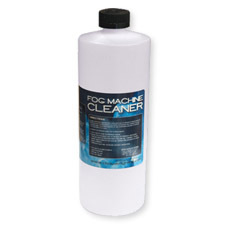 All foggers come with some type of activation device, usually in the form of a simple "single button" remote control connected to the fog machine via a cable. When you want the fog machine to generate fog, you hold down the button on the remote control. When you let up on the button it will stop making fog or it will stop automatically when the fog machine needs to re-cycle. The problem with this type of remote is that it requires a user to operate it every time you want more fog. But there is a solution. Most smoke machine manufacturers have a special remote control available as an optional accessory. The Remote Timer Controller has a build in timer/volume control (like the one pictured) which eliminates the need for you to spend precious time manually operating a fog machine. These remotes allow you to set the intervals at which the fog machine will come on, how long that interval will last and the volume of fog to produce. As an example, the Timer Remote for the Visual Effects brand of fog machines allows you to set the duration anywhere between 1 and 10 seconds, and the interval between 10 seconds and 5 minutes. So, you could set the timer to activate the fog machine every three minutes, with a burst duration of 10 seconds. 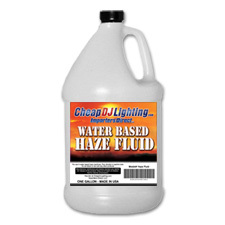 You have discovered the Internet’s finest source to purchase fog machine and fog machine fluid and equipment for less. 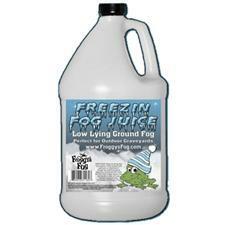 Find a misting fogger, an affordable mini cheap fog machine, and a quality fogger to make fake fog, along with fog juice and fog fluid. If you are looking for a smoke machine, a quality fog machine, effective fog machine liquid, a party miniature fog machine, a discount smoke fog generator machine, or for a mist maker fogger kit; we offer everything you want in our store. 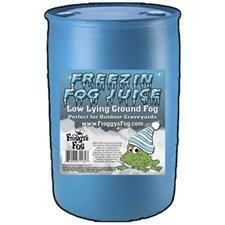 If you are looking for more information on fog machines please take a look at www.FogMachine.us. 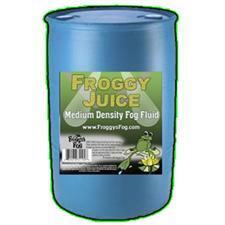 If you are looking for information on fog juice, take a look at www.FogJuiceOnline.com. 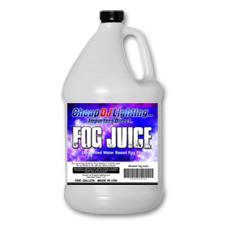 You can find more fog machines for sale at www.CheapDjLighting.com and a huge fog machine sale at www.cheapdjgear.us. 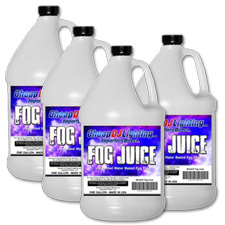 Also check out lots of Fog Machines at www.HalloweenEffects.us and fog machines at www.cheapbandgear.com.